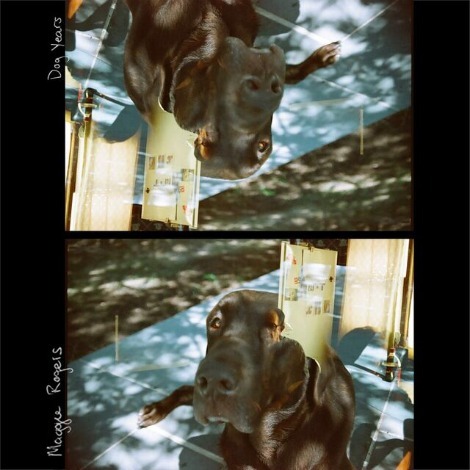 Another gem from rising star Maggie Rogers. Take a spin of “Dog Years”. Need more? Here’s a song she’s got on soundcloud as ” # (demo)”.